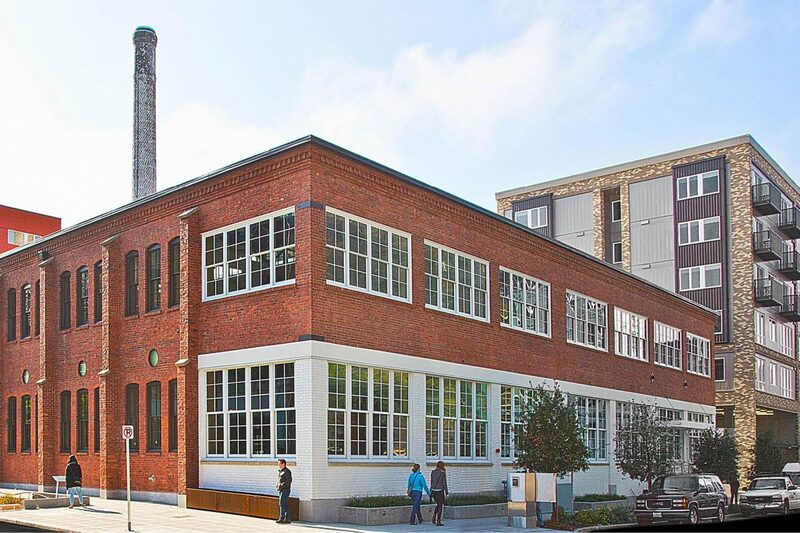 Supply Laundry is an adaptive re-use of a historic Seattle landmark and is part of the Stack House Apartments development. 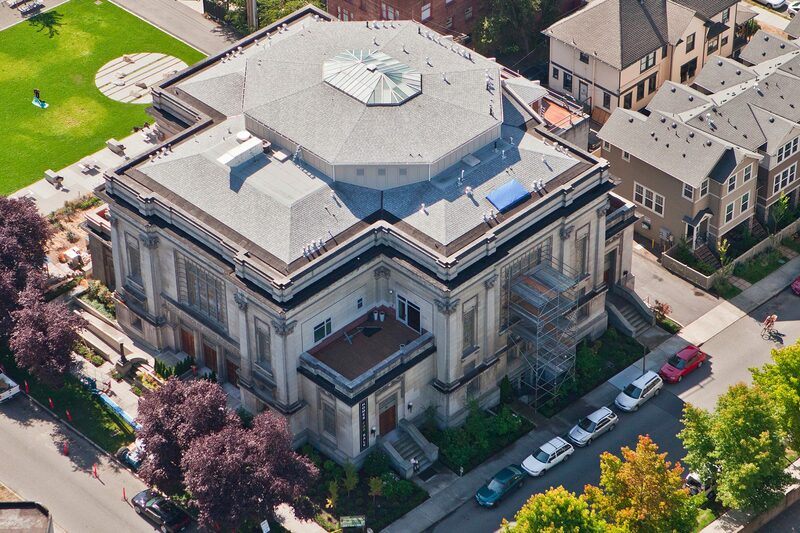 The First Church of Christ Scientist is a historic landmark given new life through its renovation into twelve townhomes. 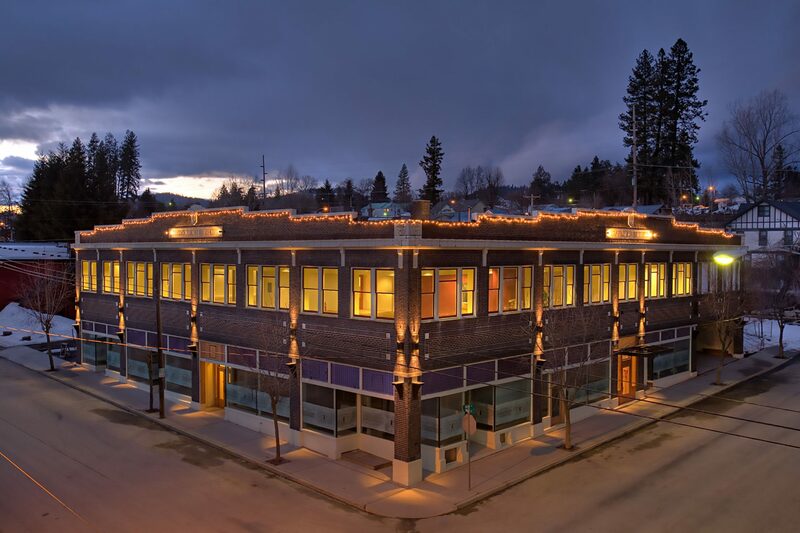 A historic Idaho landmark is restored and upgraded with sustainable features to achieve LEED Gold.